In recent months, many of AFC Bournemouth’s biggest stars have been linked with moves away from Dean Court. The biggest rumour of the season has been Chelsea’s interest in England international Callum Wilson, with reported potential fees ranging between a staggering £50million and £75million. Nathan Ake has previously been linked with a return to Stamford Bridge, with his former club Chelsea showing signs that they regretted selling the Netherland international for £20million. Wales international David Brooks has proved a sensation in the Premier League following his £11.5million move from Sheffield United. He is likely to be in contention for the Premier League young player of the season award come the end of the season, but could also be the subject of interest from some of the biggest clubs in the country. AFC Bournemouth defender Tyrone Mings left Dean Court on loan in January in a bid to find some regular first team football. He found it with Aston Villa and with regular games have come some impressive performances, which have played a part in Aston Villa’s promotion push. It hasn’t gone unnoticed either, with reported interest from Southampton in Mings. 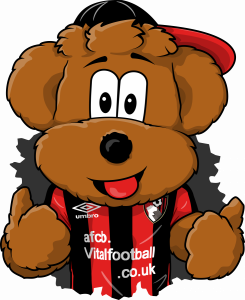 However, whilst some big money transfer moves could tempt any of the AFC Bournemouth squad, the player seemingly most likely to make a move from the south coast is winger Ryan Fraser. The Scotland international appears to be ticking down his contract at Dean Court, with his current contract set to expire at the end of the 2019/20 season. He has thus far turned down new contract offers, whilst the media has linked him with Premier League giants Arsenal. 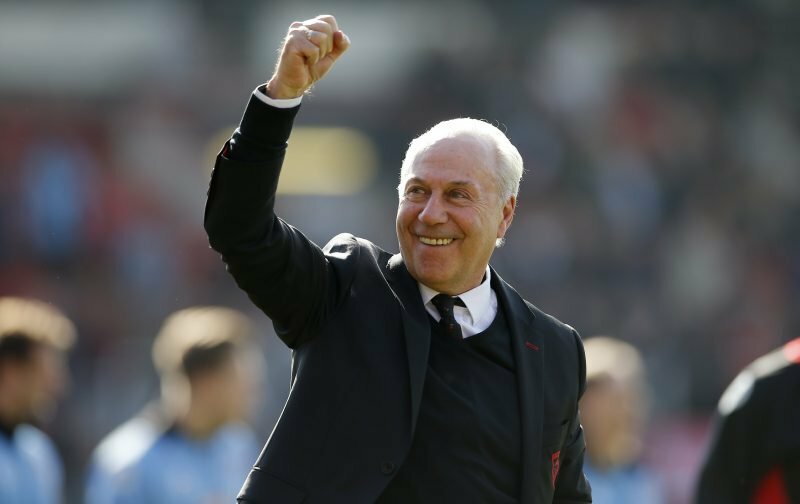 AFC Bournemouth are set to begin their fifth season in the top flight next season and AFC Bournemouth chairman Jeff Mostyn has insisted that the club fully intend to keep all of their top players. Would be huge to lose Fraser in my opinion. 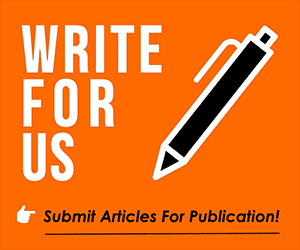 Apart from Brooks, who I believe to be more effective out wide, we then have Stanislas and IBE as our alternatives… Both players show glimpses but never often enough to be considered big players for us… – Join the conversation, click here.